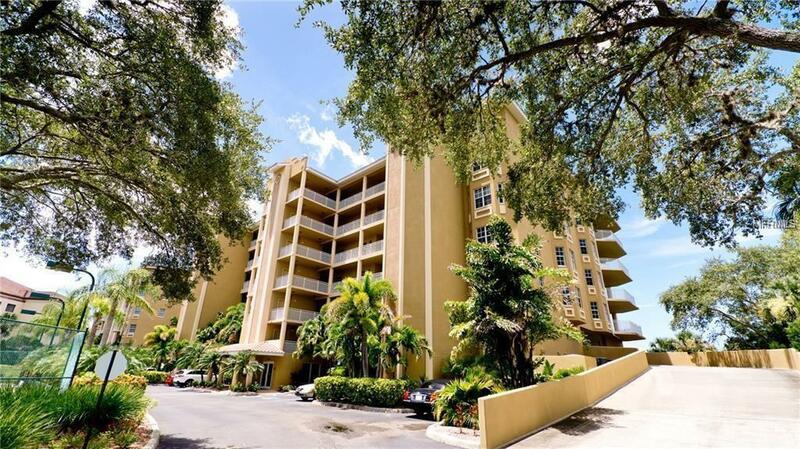 Residence at the coveted Blackburn Harbor condominiums waterfront community. 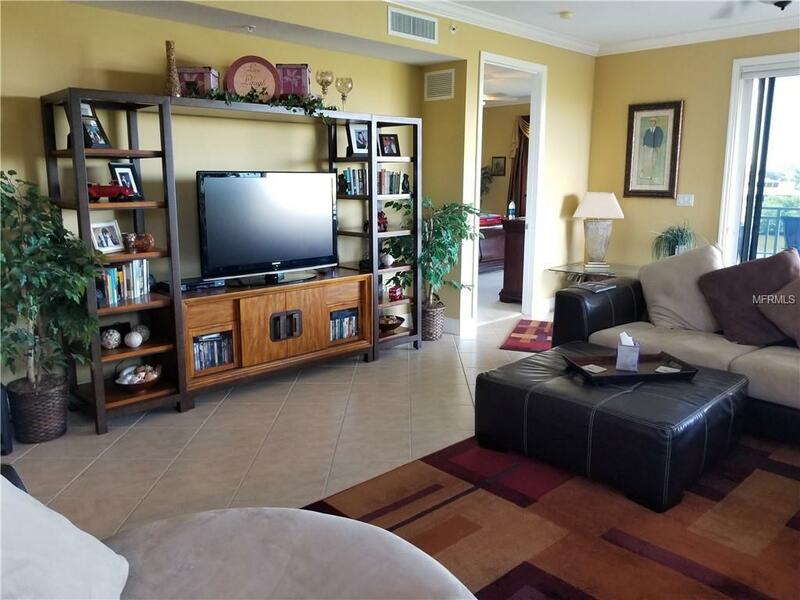 This high end unit has expansive wrap around covered balcony for you to enjoy the endless water views and amazing sunsets. This residence offers amenities including a covered full complex car garage with your own private stair well access leading to your front door. Plantation shutters and crown molding throughout. Bedrooms have custom closets, master bath has double vanities, a glass walk in shower and spa soaking tub. The stately kitchen with beautiful granite counter tops, high end stainless steel appliances, solid wood cabinets, and large entertaining bar will make entertaining a breeze. The inviting open concept has a modern yet still homey feel. The community also offers protected deep sailboat water dockage with power and unobstructed view to the water. Just a short ride to the Venice Inlet and your right in the Gulf! !